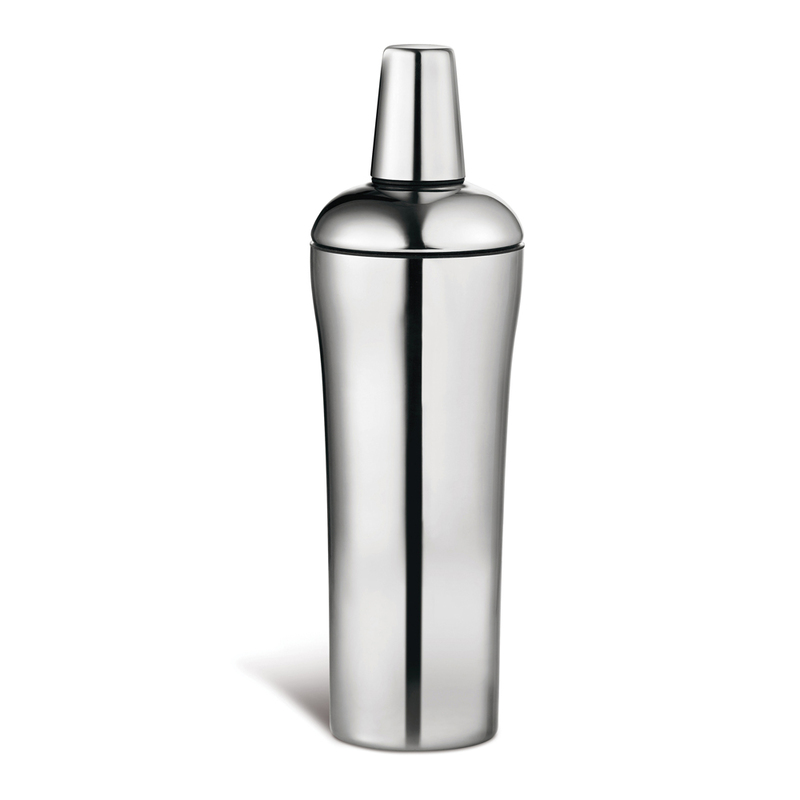 Elegantly designed brushed stainless steel cocktail shaker. 16.9oz / 0.5L capacity. 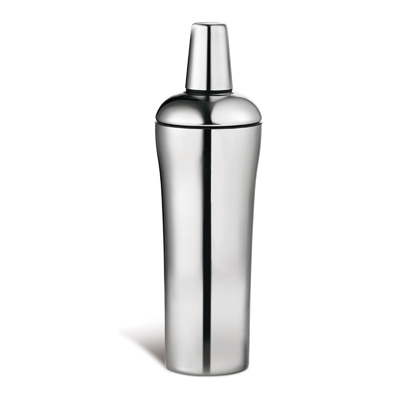 Shaker lid includes built-in strainer, lid cap doubles as a measuring cup 0.7oz / 20ml capacity. The lid and measuring cup are fitted with silicone rings for easy removal.